#Ukraine has taken further steps to increasing the degree of #energy #independence by #reducing its #isolation from the #EU. The respective agreement on the #synchronization of #Ukrainian #power #grid with #Europe has been recently signed in #Brussels. On 28 June 2017, the Ukrainian national transmission network operator, Ukrenergo, signed an agreement on the synchronization of the Ukrainian Electricity Network with Europe (Connection Agreement) at the Assembly Meeting of the European Network of Transmission System Operators for Electricity (ENTSO-E) in Brussels. The agreement provides for the integration of Ukraine into the European electricity system provided the country meets certain conditions. The first application for the connection to the European synchronous electrical grid was submitted in 2006. However, after signing the agreement, Ukraine must comply with its obligations to modernize the Ukrainian power network. The road map has already been prepared. Now, a few years of intensive cooperation between the Ukrainian authorities and energy suppliers shall follow. Therefore, the agreement brings Ukraine a step closer to the electricity trade with Europe. In the Ukrainian power grid, only Burschtyn Energy Island is currently synchronized with Europe. The remaining part of the energy system is synchronized with Russia, Belarus, and other post-Soviet countries. The agreement remains in effect until 2025. Ukraine will use most of this time to comply with the commitments made to ENTSO-E and to reorganize the Ukrainian energy system in line with EU law. 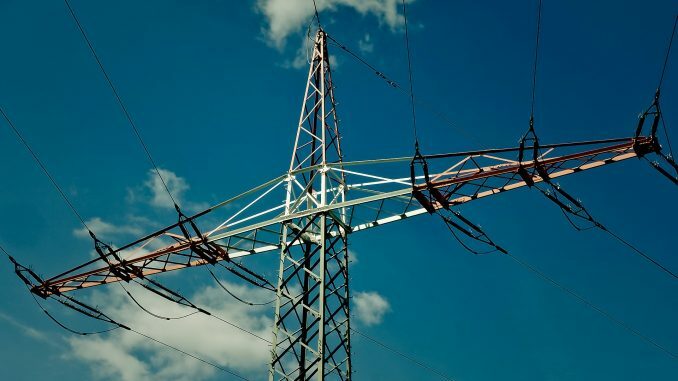 The integration connection to the European electricity network and the new Electricity Market Law, which provides for a European market-compliant transformation of the electricity market (entered into force on 11 June 2017), will enable Ukraine to synchronize the electricity market with the neighbouring countries, dissolve the old monopolies and promote fair competition. Moreover, the transmission capacity of Ukraine will increase after synchronization with the European electrical grid. The construction of energy bridges to Ukraine is also of crucial importance for Europe. In particular, the synchronization of the Ukrainian power grid contributes to establishing a common energy market and increasing Europe’s energy independence.